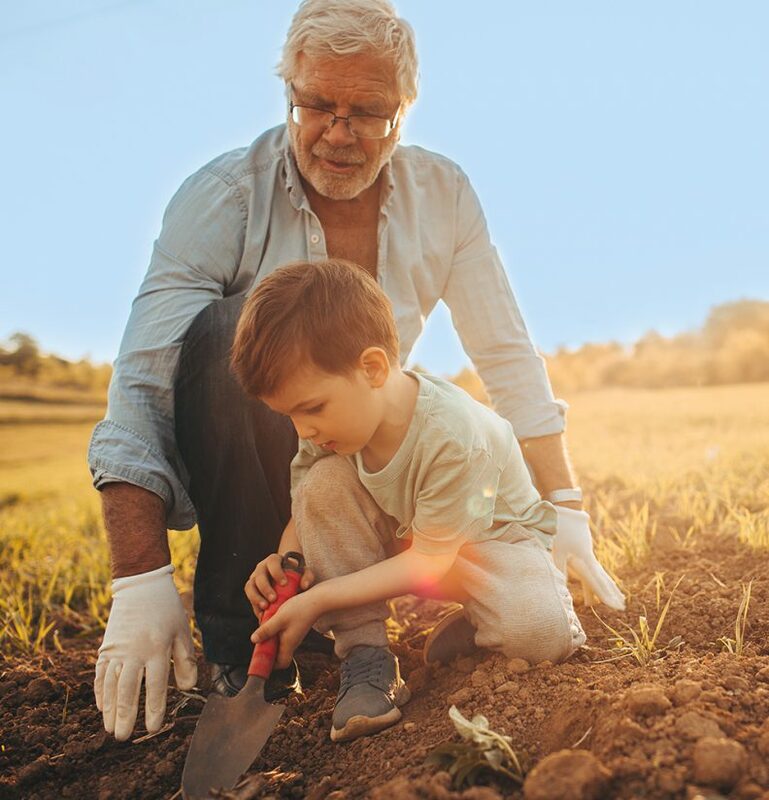 Newport Premix Concrete & Garden Supplies is a family owned business and one of the best concrete companies in Melbourne, supplying everything for your outdoor needs all in one location. Our friendly team of experienced sales staff is available to offer full advice on all your concreting, building and gardening needs. 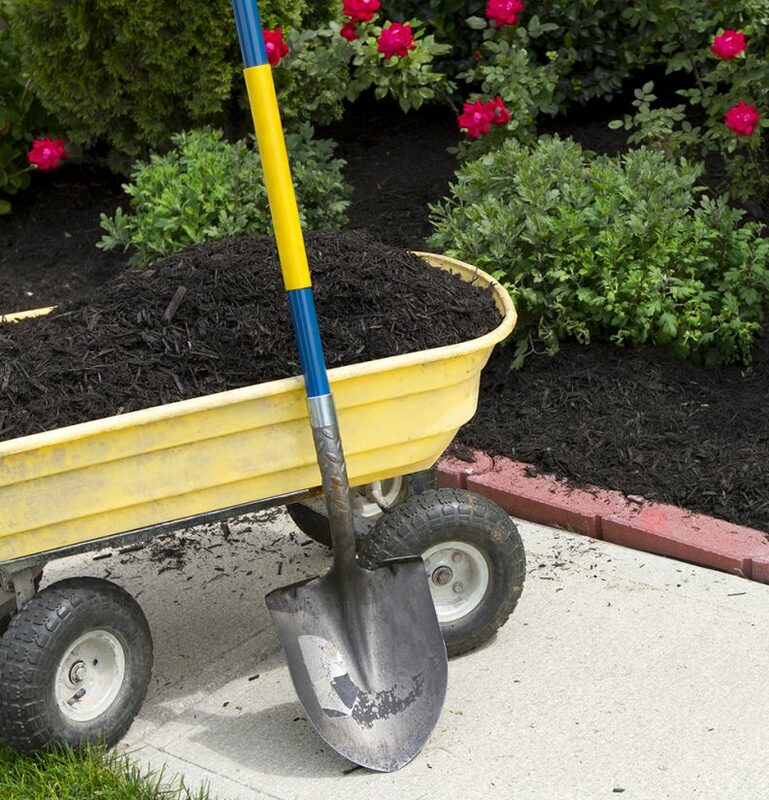 Whether you need garden soil in Melbourne for landscaping the back yard, concrete building supplies for a driveway, patio or pool, or Melbourne building supplies for a house, no job is too big or too small – we do them all! Being an independent company, we have the unique opportunity of offering great quality products at affordable prices. Thanks to our experience and our personalised approach, we stand out as exceptional concrete suppliers for homes and businesses across Melbourne. Our ready mix concrete in Melbourne is available in Mini Mix or Maxi Mix Trucks, allowing you to select the concrete mix delivery that best suits your needs. Specialising in our very own Exposed Aggregate mixes, we have an extensive range of premix concrete mixes to choose from to suit any location. Thanks to our innovative and personalised approach to solving the concreting needs of our customers, the team at Newport Premix stands apart from other concrete suppliers in Melbourne. While the concreting experts at Newport Premix provide a number of outstanding and innovative solutions for homeowners across Melbourne, we also deliver a professional concrete construction supply service throughout the metropolitan area. 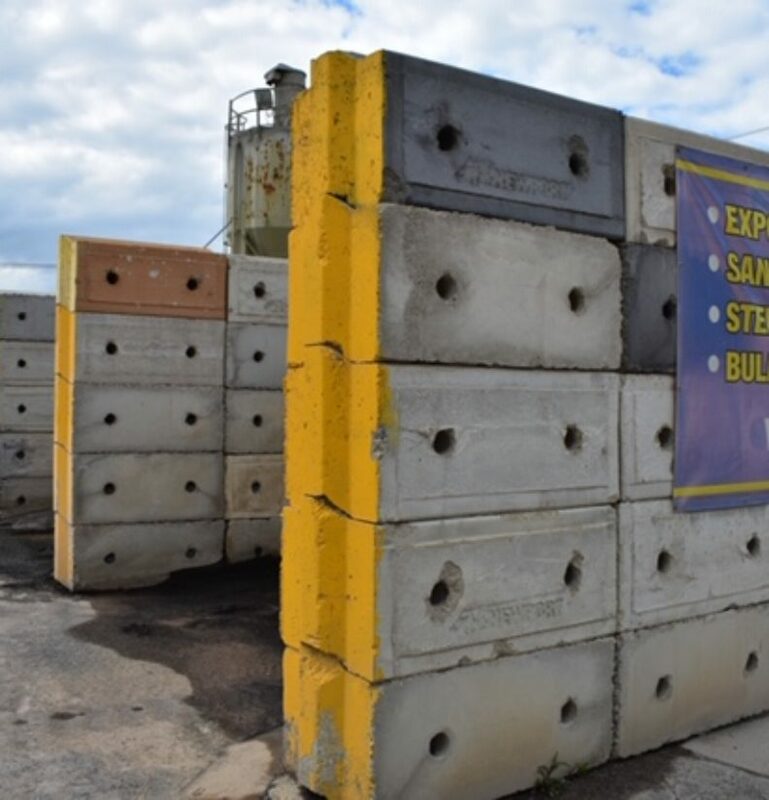 Our premium and well-mixed concrete is renowned for its quality, thickness and composition, making it perfect for building sites of differing sizes. At Newport Premix, our concreters in the western suburbs of Melbourne understand the importance of meeting the needs and requirements of our domestic and commercial customers. With our superior small concrete delivery service able to deliver to Werribee, Footscray, Yarraville, Kensington, Port Melbourne, Point Cook and other suburbs, Melbourne properties can rest easy knowing that they have selected the best products for the job. To find out more about our concrete solutions and garden supplies, feel free to call us on (03) 9397 2233.